Last Friday, Armin van Buuren premiered the first single of his upcoming ‘Intense’ album on Pete Tong’s BBC Radio 1 show. ‘This Is What It Feels Like’ featuring Trevor Guthrie, will be released on April 5th, the same day that the pre-order for ‘Intense’ starts. This week, the album has also been signed to the legendary Positiva Records for UK and Eire territory. The Dutch DJ/producer, who’s currently in the middle of his A State of Trance 600 world tour, proudly presents the album that’s more out-of-the-box than ever before. 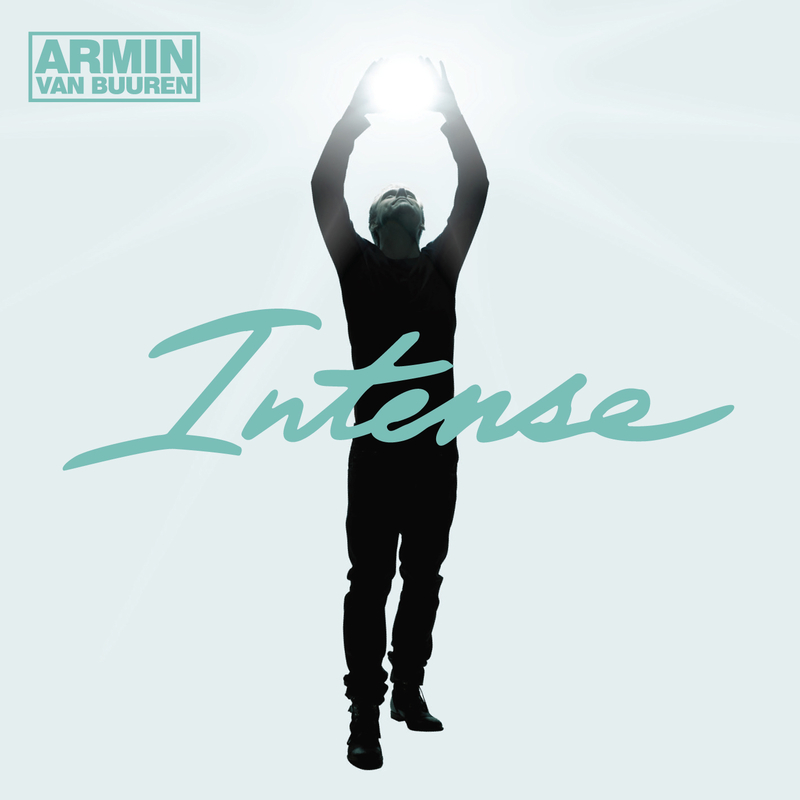 ‘Intense’ is the highly anticipated fifth artist album of the world’s number one DJ, Armin van Buuren. The follow-up to his golden-record winning ‘Mirage’ album has been 2 years in the making, resulting in a long player that blends various styles within the EDM spectrum. ‘This Is What It Feels Like’ is the perfect example, fusing dance, rock and pop music. For the track, Armin collaborated with Canadian singer-songwriter Trevor Guthrie, ex-member of 90’s pop-band SoulDecision. The original being perfect for radio play and mainstream purposes, the official remixes of the single will be released on Armin’s Armind label in April. For his current world tour, A State of Trance 600 ‘The Expedition’, Armin will be travelling to Kuala Lumpur, Mumbai, Miami, Guatemala, New York and Den Bosch in the next coming weeks. For more info, check www.astateoftrance.com. For more info about ‘Intense’, check out www.arminvanbuuren.com or www.armadamusic.com.